Three nondegenerate processes are considered: the parametric and simultaneous generation of sum frequencies in a periodically poled nonlinear crystal. The behavior of the average number of photons of interacting modes and their mutual correlations of orders 3, 4, and 5 are studied numerically. 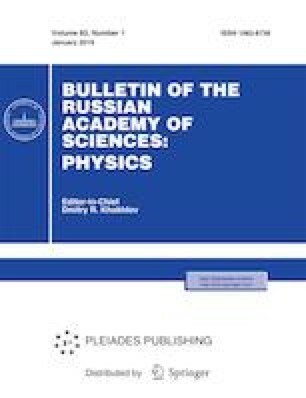 A new effect of inversion of the mutual correlation of the modes of the generated radiation is observed at certain length of interaction. This work was supported by the Russian Foundation for Basic Research, project no. 18-01-00598.